In its latest newsletter, Colorado SAM, the state affiliate of national SAM (Smart Approaches to Marijuana), reports on citizens’ increasing dissatisfaction with the negative impact of legalization on local communities. In addition, there is substantial pushback to the marijuana industry’s deceptive behavior. The folks who wrote Amendment 64 that legalized the drug in 2012 promised voters many things that have not come to pass. One promise was no marijuana smoking in public. Now they’re back with a new ballot initiative in Denver to ditch that promise, using the same deceptive “gotcha” tactics they used with Amendment 64. The Campaign for Limited Social Use collected enough signatures this week to place the initiative on the city’s ballot this November. The initiative would allow establishments whose patrons are age 21 or older, namely bars and restaurants, to permit marijuana use. The initiative would allow any venue or business with an alcohol license to permit the consumption of marijuana. One of the selling points Tvert emphasizes is that establishments allowing marijuana use must comply with Colorado’s Clean Air Act, leading people to believe there will be no pot smoking anywhere. But there will not only be vaping with clouds of condensation inside, but also pot smoking in outdoor patio areas. That’s because establishments allowing marijuana use are required to have a non-visible barrier of only 25 feet—the width of a city street. Public space starts at 26 feet according to initiative details. In last week’s (August 12, 201) issue of The Marijuana Report, we asked neuroscientist Bertha K. Madras of Harvard Medical School to look briefly at a new study that has caused quite a stir among would-be marijuana cognoscenti, which contradicts major research about the impact of marijuana on physical and mental health. In that issue, we published just the bullet points of her review. Can THC help PTSD? Read more and see why it can’t. For every military veteran appearing in a Colorado public meeting to advocate for the right to use marijuana to treat post-traumatic stress disorder, mental health professionals throughout Colorado estimate they’ve worked with thousands whose pot use made their PTSD — and their lives in general — much worse. Celebrating the medical benefits, if any, of marijuana has been an effective ruse to win social acceptance for getting high. This was thoroughly predictable, and now it’s clear that the organized pot heads have been blowing smoke at us. This is the preliminary conclusion of a new wide-ranging study of the effects of medical pot. The rush toward legalization, like most whoring after new things, is likely doing considerably more harm than minuscule good. Listen to Dr. McMasters Presentation on Addiction! Role of Medication Assisted Treatment including Methadone and Suboxone. Dr. McMasters practices Addiction Medicine in Fishersville, VA. She is member of Governor’s Task Force on Prescription Drug Abuse and Heroin. She is a Fellow in Addiction Medicine, has contributed to medical texts, and is Co-Medical Director for project REMOTE, addressing the high rate of opioid deaths in far Southwest Virginia. The presentation is FREE but preregistration is required by emailing rlaprade@piedmontcsb.org before Friday, July 24. Members of Community Coalitions of Virginia are at CADCA’s National Leadership Forum. We invite other coalition members from across the Commonwealth to join us during the state meetings on Tuesday night. 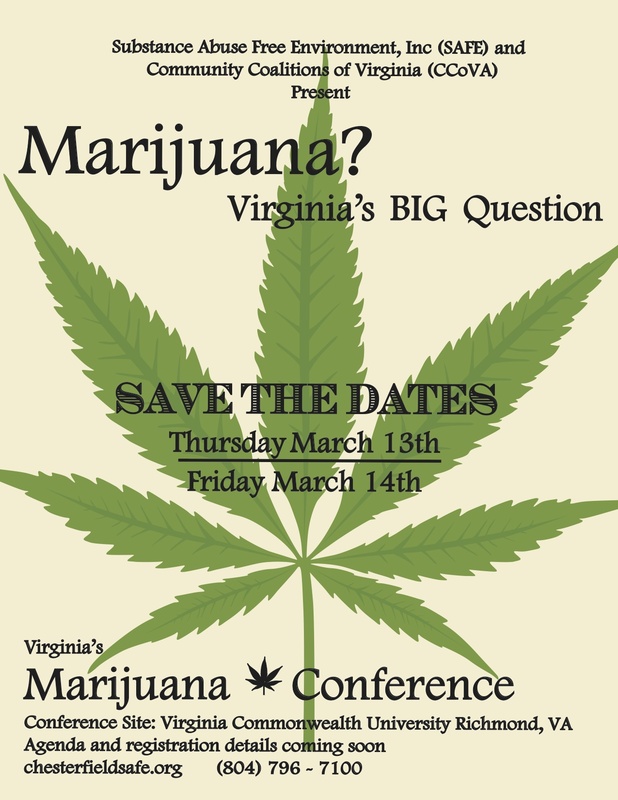 CLOSED: Registration is still open for our second Marijuana Summit in the Commonwealth of Virginia. Please join us for an informative day about the reality of marijuana legalization. 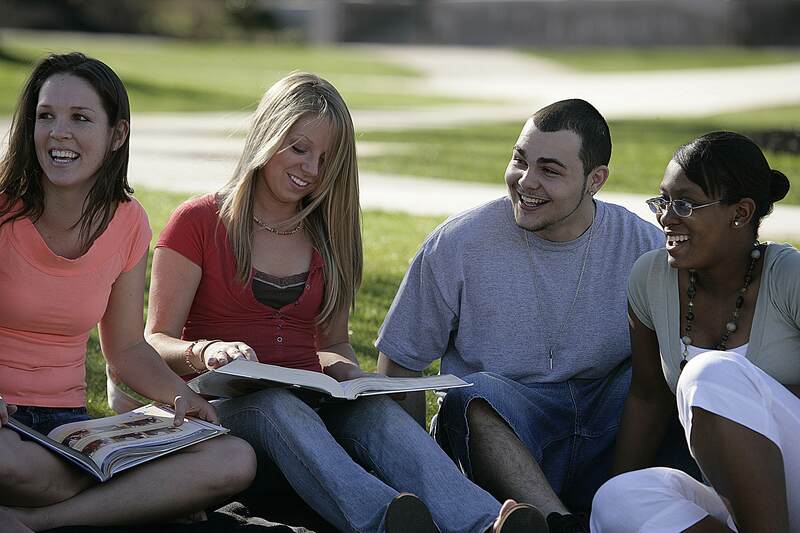 This is a critically important resources to share with our communities. Please consider adding it to your coalition webpage.